Back to the grind here in the office on Monday. So let's get to it and get you some better-looking tables with our Terrain Corner. Today's articles include: Assault Publishing EDCV labs set is back in the offer and New Lantern Sets Available From Tabletop-Art. 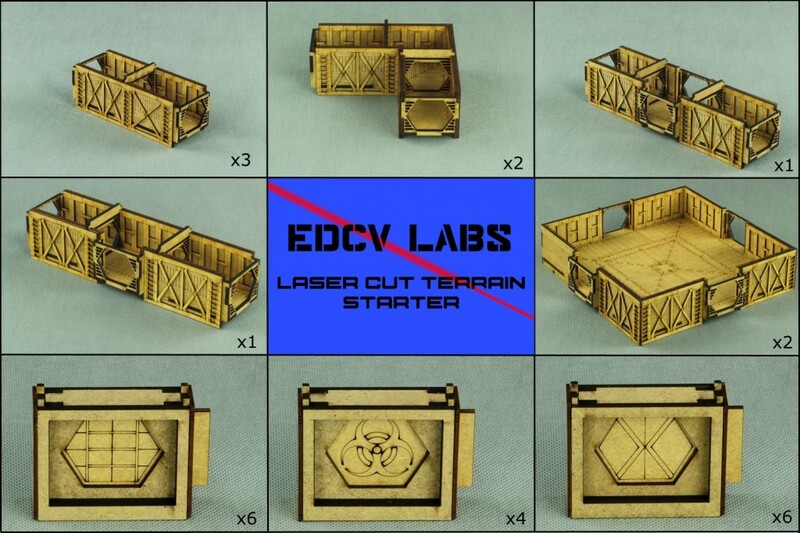 EDCV set is the special, laser-cut starter with allows you to build your underground base (suitable for scales from 15mm to 28mm) for 99 EUR and is excellent for most of SF and pulp wargames. Whatever you are fierce Xenos hunter or Evil Genius it's really hard to find something more suitable! Together with this set you will get a free "EDCV labs" HDF sprue, which can substitute a few default walls to make the laboratories even more stylish! 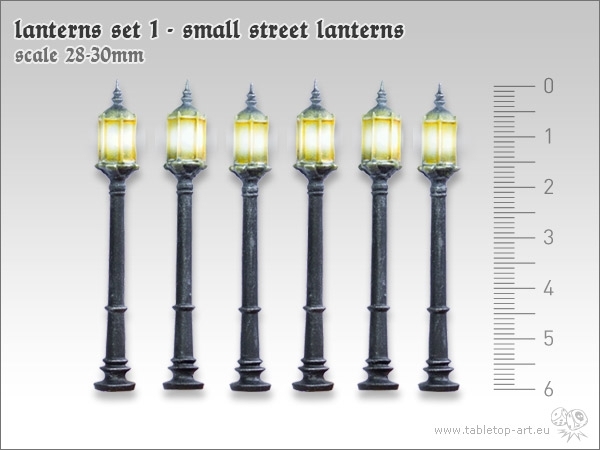 "Lanterns Set 1 - small lanterns" and "Lanterns Set 1 - small street lanterns". 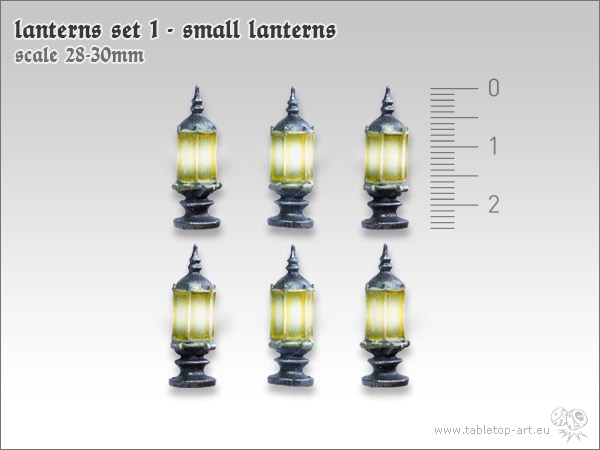 Each set contain 6x lanterns. A set with large street lanterns will follow.